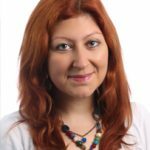 Dr Bahar Baser, Research Fellow at the Centre for Trust, Peace and Social Relations (Coventry University) and Associate Fellow at the Security Institute for Governance and Leadership in Africa (SIGLA) at Stellenbosch University. 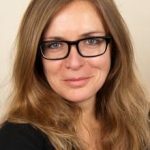 Dr Aleksandra Lewicki, Postdoctoral Researcher at the Free University of Berlin and a member of the Centre for the Study of Ethnicity and Citizenship at the University of Bristol. Chancellor Merkel, who relies on a deal with Turkey to keep the number of refugees arriving in Germany at its current low, rebuked such crude comparisons rather mildly as ‘unjustifiable’ and condemned the instrumentation of the victims of the National Socialist Regime. As national elections are coming up in September 2017, German political parties are worried of losing their voters to the right-wing populist Alternative für Deutschland (AfD), which successfully mobilized Islamophobic sentiments in 2016. Therefore, although anti-Muslim attitudes are indeed gaining in influence in Germany, initiatives to address Islamophobia hardly feature on the current Government’s political agenda or the election campaign. 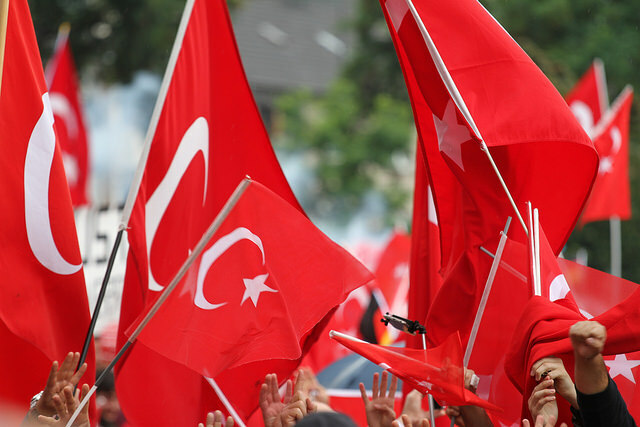 The constitutional reform constitutes a major breaking point in Turkish political history – no previous coup d’états or referenda have suggested comparably significant changes to the institutional architecture of the Turkish Republic. 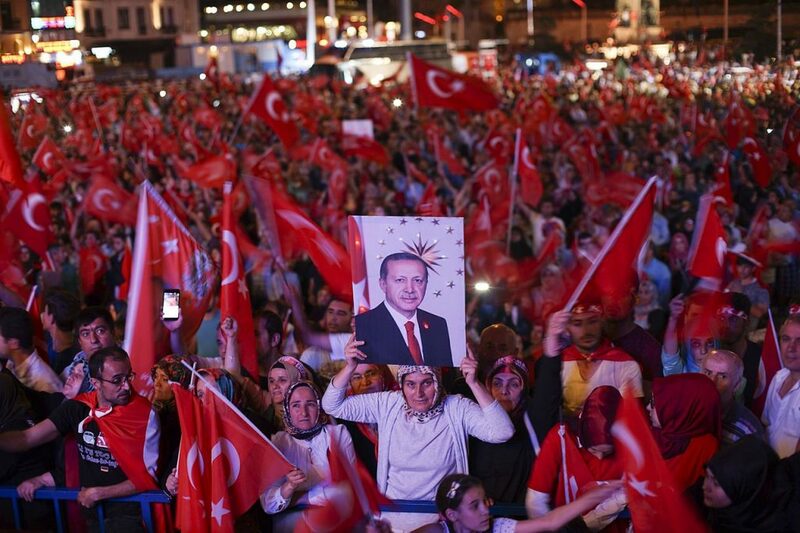 A ‘YES’ vote would mean that Turkey will be run by a one-man-rule. A ‘NO’ vote would mean that Turkey’s struggle for democracy is not over and its domestic instability, economic fragility and diplomatic isolation are likely to increase in the short run. In summary, the Turkish referendum undermines rather than strengthens civil rights struggles in Germany and in Turkey. While there is significant evidence for a rise of Islamophobia in Germany, populist references to Nazi methods and fascism merely instrumentalize those subject to discrimination and hate crimes. Erdoğan’s populist campaign has repercussions for Turkish minority organisations’ attempts to challenge everyday experiences of Islamophobia in Europe, and is cynical towards members of the opposition who are subject to systematic repression and incarceration in Turkey. The potential winners of a ‘YES’ vote are not only Erdoğan’s regime, but also ultra-nationalist right-wing movements in Europe. Those most vulnerable to the result of the referendum are Turkish diaspora groups, who are stuck between a rock and a hard place, and of course anyone who disagrees with the authoritarian turn in Turkey. This entry was posted in Global political economy, Uncategorized and tagged civil rights, diaspora, Erdoğan, Europe, Germany, islamophobia, Muslim, referendum, Turkey by policybristol. Bookmark the permalink.